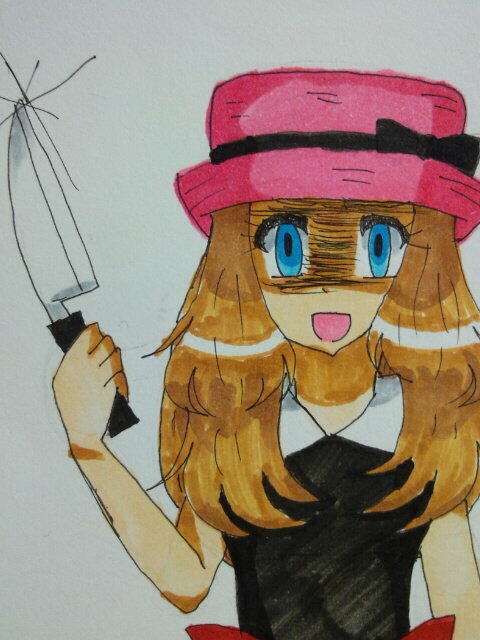 Yandere Serena. Amourshipping (Ash Ketchum. Wallpaper and background images in the Yandere Anime/Manga Characters club tagged: photo pokemon yandere amourshipping serena. This Yandere Anime/Manga Characters fan art might contain anime, bande dessinée, manga, and dessin animé.